A wardrobe essential for any man. 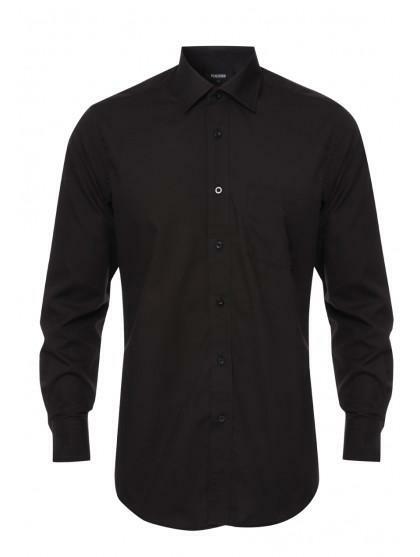 This basic long sleeved shirt is ideal for work wear or a smart occasion. 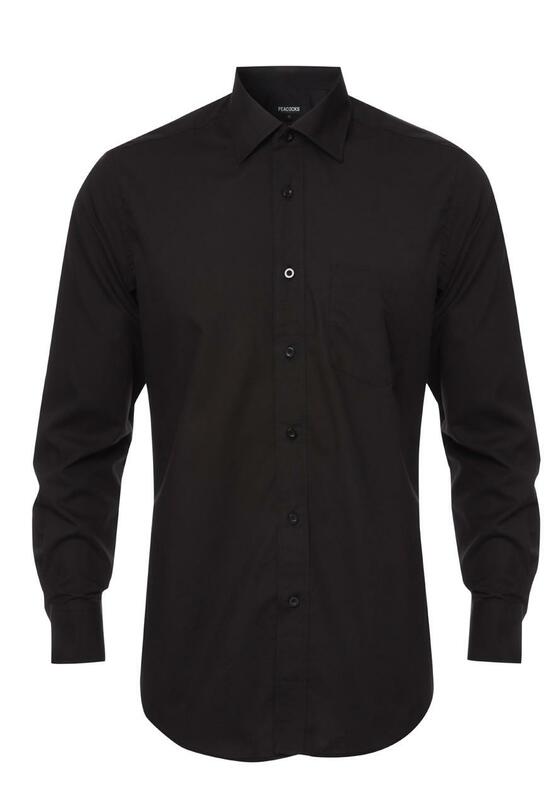 This button up shirt features button cuffs and a front pocket.